The Criminal Investigation and Detection Group (CIDG) Task Force “Pilar” on Saturday released the artist's sketch of one of the suspects in the stabbing and carjacking incidents involving veteran actress Pilar Pilapil last Thursday. According to reports, Police Senior Supt. Joel Coronel of the CIDG task force said the actress was able to give a description of one of the suspects. Coronel reportedly said the suspect is male, 25 to 30 years old, 5 feet and 8 inches, dark complexion and wearing white shirt and dark pants during the attack. 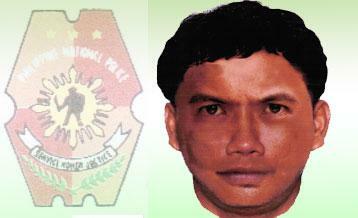 The artist sketch of Pilar Pilapil's attacker has been posted.